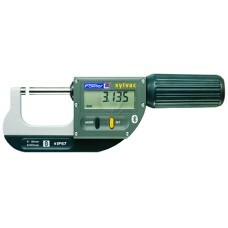 52-240-101-1 Fowler Outside Inch Micrometer 0-1"
The 52-240-101-1 Fowler Outside Inch Micrometer is on sale at Gaging.com! 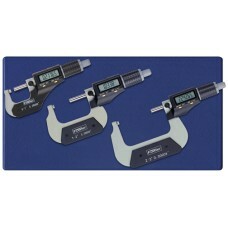 • Microfine graduations..
52-240-102-1 Fowler Outside Inch Micrometer 1-2"
The 52-240-102-1 Fowler Outside Inch Micrometer is on sale at Gaging.com! 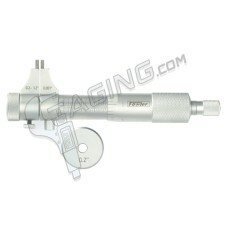 • Microfine graduations..
52-243-026-1 Fowler Inside Micrometer 2 - 6"
The 52-243-026-1 Fowler Inside Micrometer is on sale at Gaging.com *Actual product may vary ..
52-243-212-1 Fowler Inside Micrometer 2-12"
The 52-243-212-1 Fowler Inside Micrometer 2-12" is on sale at Gaging.com! 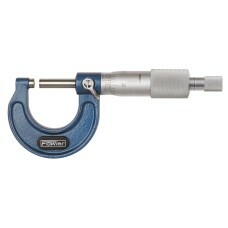 Each set consists of..
52-243-220-1 Fowler Inside Micrometer 2 - 20"
*Actual product may vary The 52-243-220-1 Fowler Inside Micrometer 2 - 20" is on sale at Gaging.c..
52-243-240-1 Fowler Inside Micrometer 2 - 40"
*Actual product may vary The 52-243-240-1 Fowler Inside Micrometer 2 - 40" is on sale at Gaging.c..
52-243-480-1 Fowler Inside Micrometer 4 - 80"
*Actual product may vary The 52-243-480-1 Fowler Inside Micrometer 4 - 80" is on sale at Gaging.c..
52-243-512-1 Fowler Inside Micrometer 4 - 120"
• Range: .2 - 1.2" • Satin chrome finish on barrel and thimble. 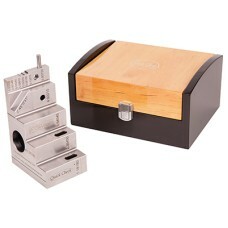 • Microfine graduations (.001" or .. 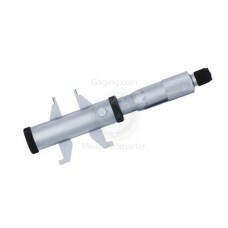 The 52-275-005-0 Fowler 0.2-2.2" Inside Micrometer is on sale at Gaging.com! 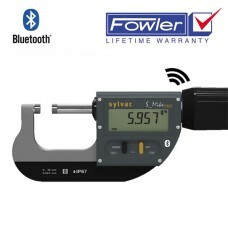 Measure Smarter .. 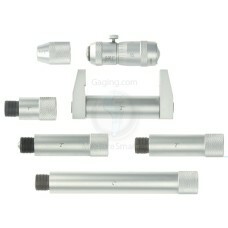 The Fowler 54-870-103-0 Xtra-Value II micrometer set is on sale at Gaging.com! Spe..